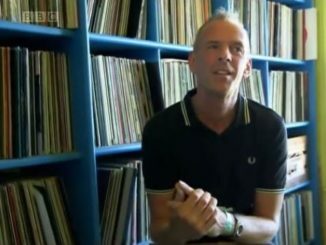 Norman Cook a.k.a. 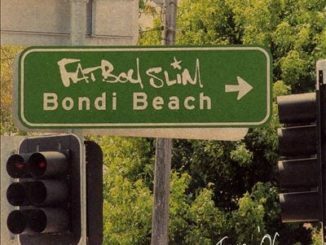 Fatboy Slim is back in Australia and we get to hear some very interesting stories and the reasons why and where “Fatboy” decides to play and for who he’ll DJ for! Interesting and worth watching all the way through, cheers and I hop you like as much as I did!